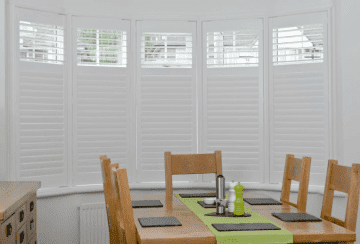 Covering all of Worcestershire at Purely Shutters we pride ourselves on our local knowledge, professionalism and friendly team to ensure customer satisfaction in everything we do. 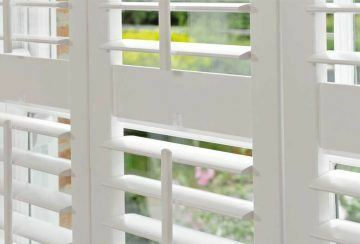 Purely Shutters only supply, survey and fit high quality interior plantation shutters whether for interior windows or doors. 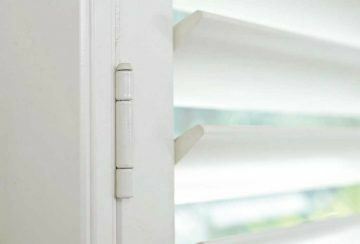 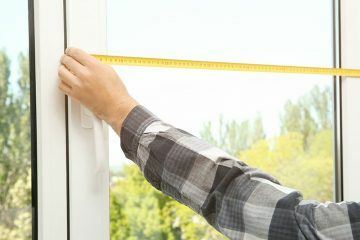 This means we are experts in what we do, giving you our customers complete confidence in that we will exceed your expectations in levels of service and installation of shutters in your home. 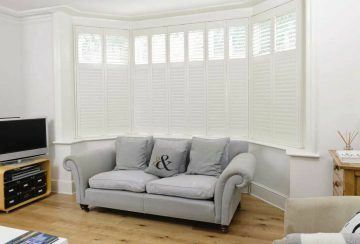 We have installed many beautiful shutters to our customer’s homes’. 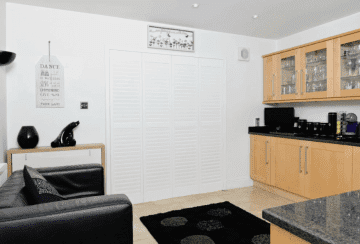 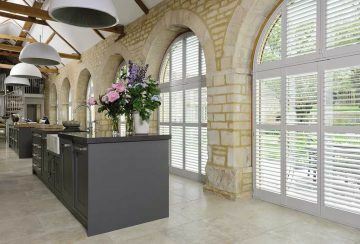 View our Shutters Gallery here to see some of them. 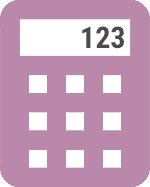 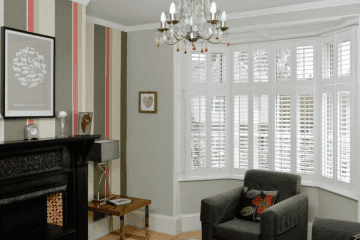 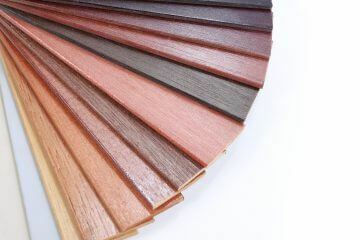 Or alternatively, build an online shutters quote using our window shutters builder this will personalise the shutter of your choice specifications. 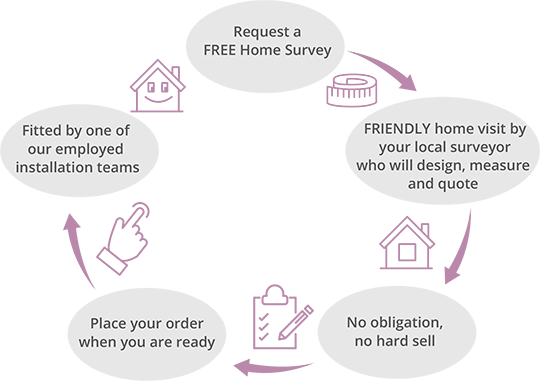 If you have seen what you want or know what you would like, why not request an absolutely, no obligation Free Survey, from Purely Shutters Worcestershire.